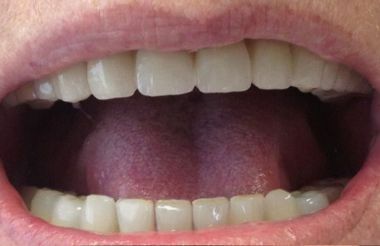 She received Swiss 5 day full jaw restoration both on her upper and lower jaw. 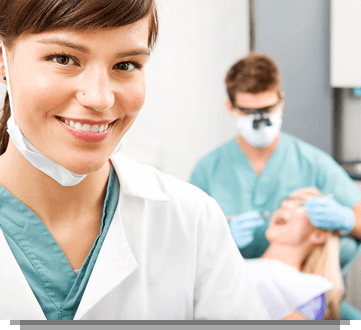 She left walking on air, wondering why she hadn’t taken the decision to have the treatment earlier. 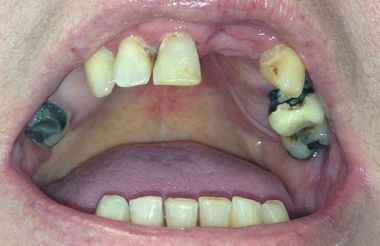 She received Swiss 5 day implants and a 12 unit bridge on her upper jaw. 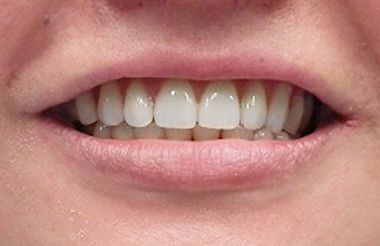 She said that one of the best days of her life had been the day she received her new teeth. 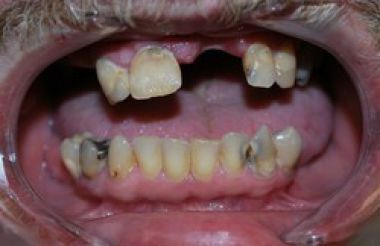 This patient had significant bone loss around most of his teeth. 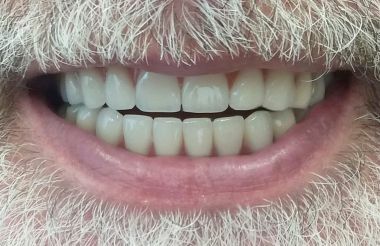 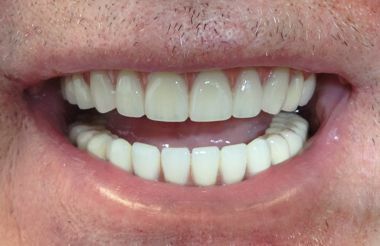 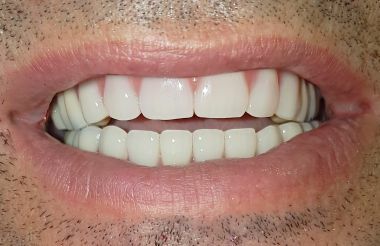 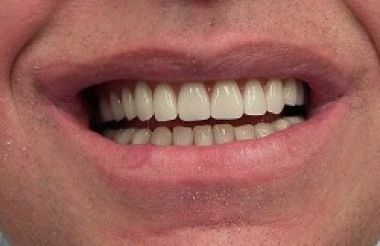 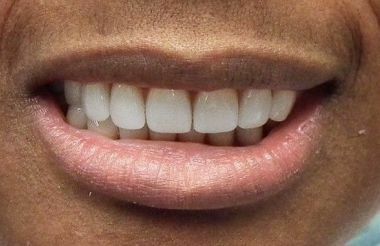 He recieved Swiss 5 day implants both on his upper and lower jaw with fixed bridges, significantly enhancing the overall appearance of his teeth. 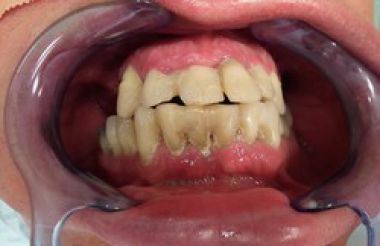 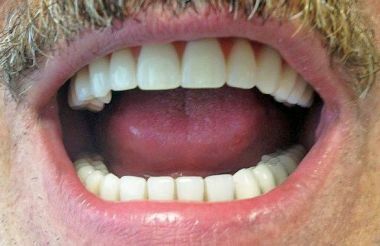 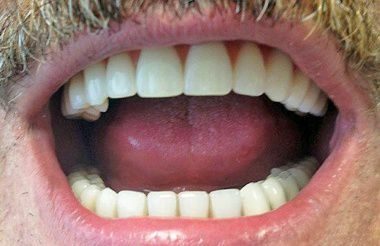 This middle-aged man had loose teeth and was only able to eat soft food. 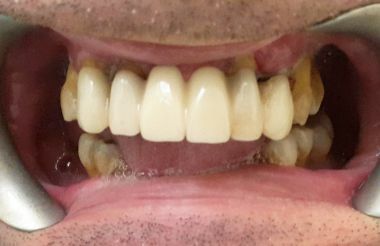 He received 10 Swiss 5 days implants (BCS/KOS) and a 14 unit bridge on his upper jaw and 8 Swiss 5 days implants (BCS/KOS) and a 14 unit bridge in his lower jaw. 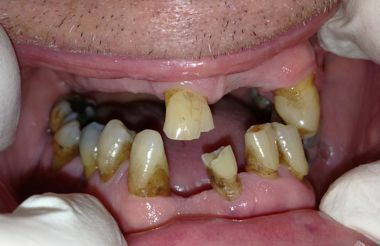 Shortly after treatment he was able to enjoy his favourite foods again. 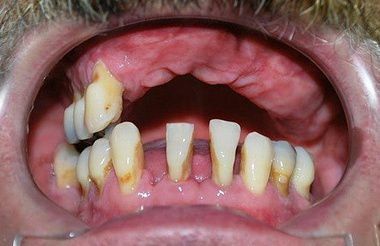 All of his teeth were extracted and the gums were cleaned up. 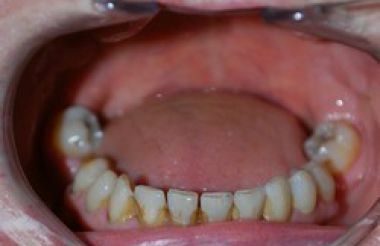 He received 12 BCS, KOS implants and a 14-unit bridge on the upper jaw, and 9 BCS implants and a 14-unit bridge on the lower jaw. 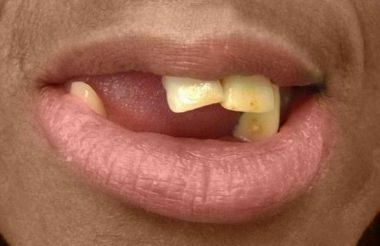 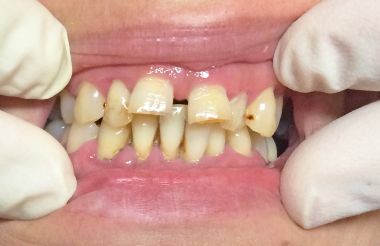 This lady's upper teeth were loose and causing her discomfort. 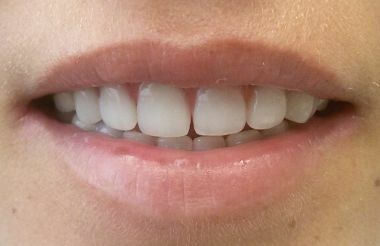 After having her upper teeth removed, she received 10 Swiss 5 day implants (BCS/KOS) and a 14 unit bridge. 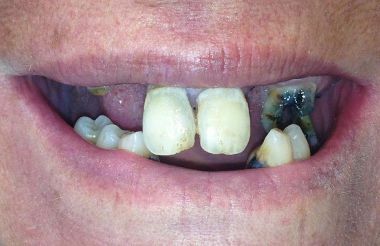 On her lower jaw she had 4 Swiss 5 day implants (BCS/KOS) and two 3 unit bridges inserted. 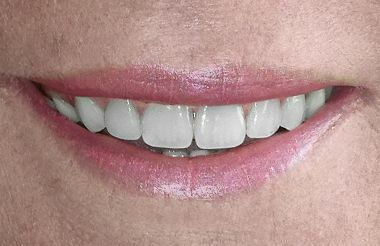 Her distress and dentures are now a thing of the past. 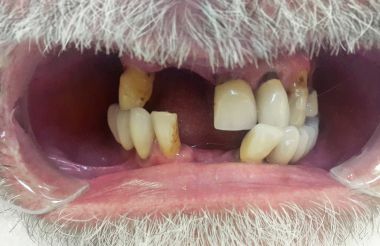 All of his teeth were extracted and the gums were cleaned up. 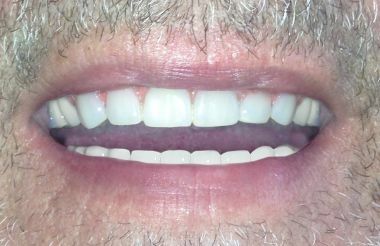 He received Swiss 5 day implants and fixed bridges both on the upper and lower jaw. 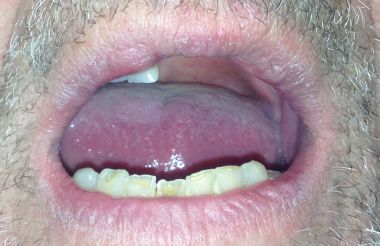 He is now being able to chew properly on the bottom right side of his mouth again.